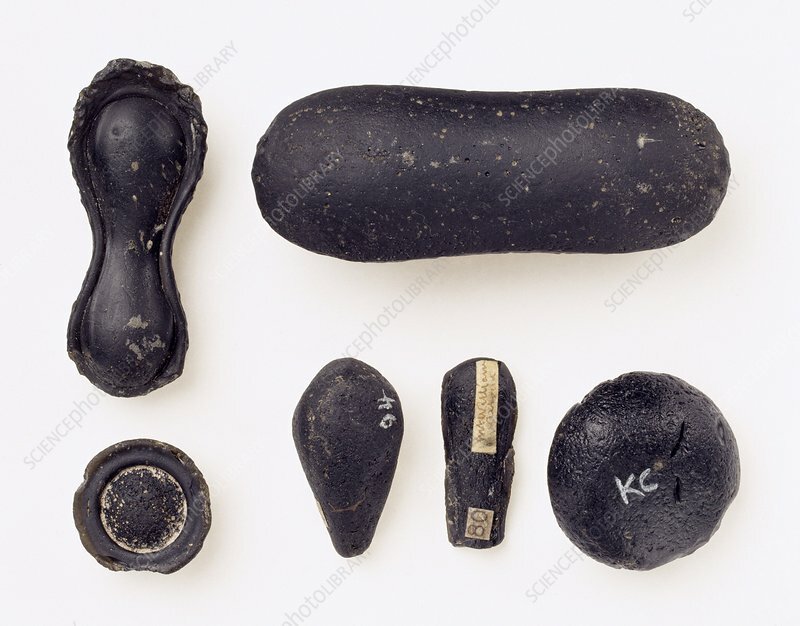 Variety of tektites. These stones are formed when a meteorite impacts with Earth, melting the surrounding rocks and throwing them up into the air. The material cools and solidifies into glassy pebbles, often with rounded, aerodynamic shapes as a result of their flight through the air. Tektites are only found in a few areas on Earth, known as strewnfields.